They make wonderful hostess gifts too! 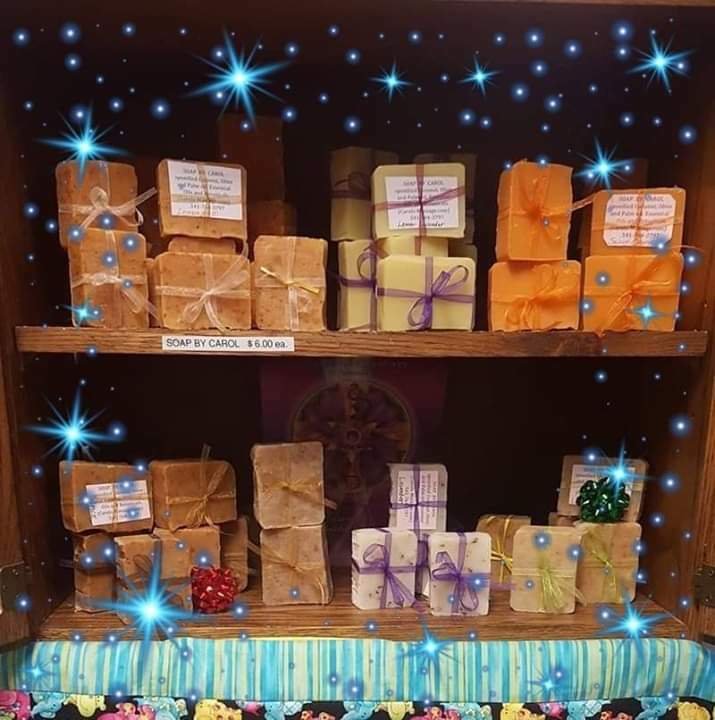 You will love Carol's long lasting hand crafted soaps! Carol uses only top-quality materials and essential oils. No perfumes, no preservatives, no animal products or chemical additives. © 2012 Carols-massage.com. website Design by, Deweys Design. Powered by, JRC and OSS.